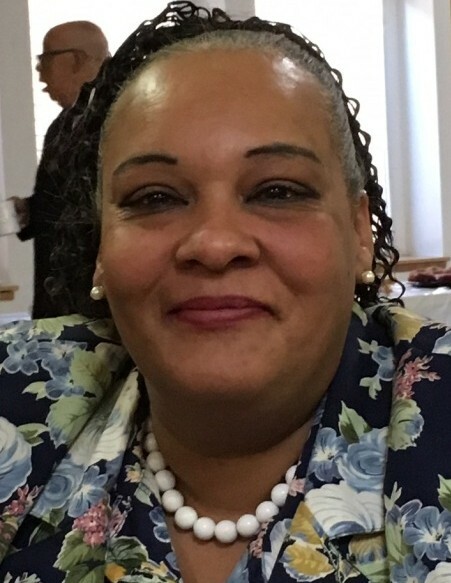 Lisa Yvette Taggart, 52, of Rock Island, died Saturday, November 3, 2018. 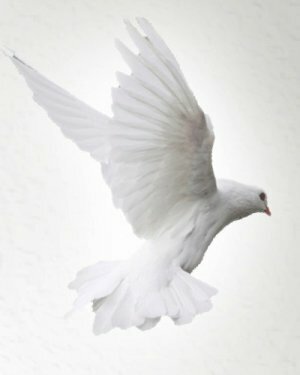 Services are 1 pm Friday at Wheelan-Pressly Funeral Home and Crematory, Rock Island, with visitation an hour prior to services. Lisa was born December 6, 1965, daughter of Mildred and Archie Taggart. Survivors include; mother, Mildred Taggart; children, Travis Taggart-Harris, LaMarkus and Deshawn Taggart; grandchildren, Travion Collins and Tavontae, Myles, Tavion and Unique Taggart; siblings, Jerod Taggart, Rita (James) Harris, Jossie Pulliam, Mary Campbell and special friend, Ronnie Johnson. She was preceded in death by her father and siblings, Patricia Harvey and Diane Overton.